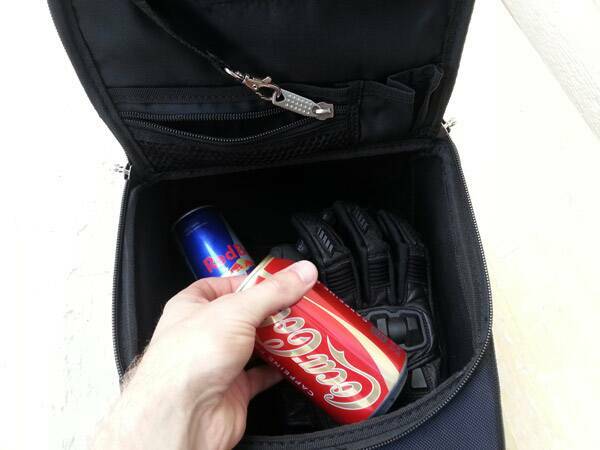 When you own a motorcycle and use it for errands and around town transportation, often times need to carry things. Sometimes you can hold things in a jacket pocket, or maybe in your pants pocket, but usually you need something a bit larger. The first time a new rider runs into this problem they may grab a backpack that they have lying around in order to carry some extra things. They will quickly discover that riding with backpack straps across each shoulder can be uncomfortable and will actually affect the way you ride (and not in a good way!). 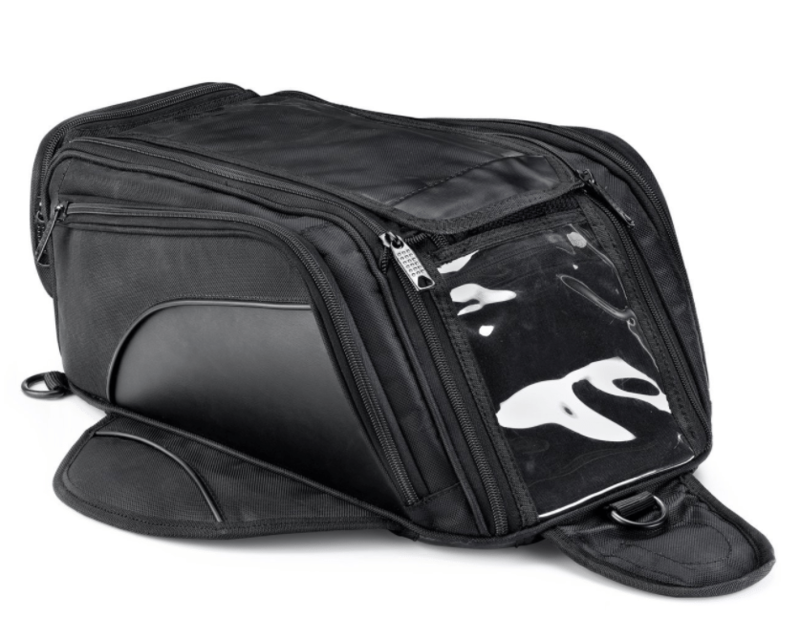 If this describes you, eventually you may decide that you need some motorcycle luggage. 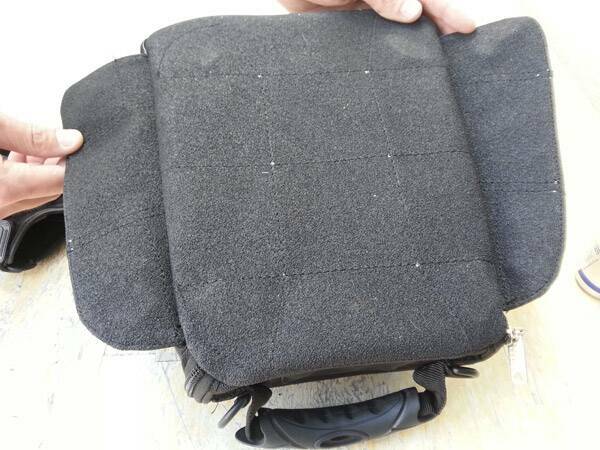 For longer trips saddle bags or tail bags may be an option. They usually take a little while to attach, but they can hold quite a bit. For just around town jaunts, you are probably going to want a tank bag. That is where the Viking Bags Large Tank Bag comes into play. In the past I’ve owned saddlebags, tail bags, and even a few tank bags. The tank bags I have owned have been small, just big enough to fit a soda, my cell phone, and my wallet. This Viking Bags tank bag I received for review was MUCH larger than anything I have previously ridden with. This is actually quite a good thing as it allows you to pack even more when you ride around town. The large tank bag is made of heavy duty Cardura which many other brands manufacture their luggage out of. I love cardura. It seems to last a long time and will take a beating and still stay together. All of the seams are well crafted and the buttons and zippers are well made. It does come with security zippers that you can lock closed, but I’m not quite sure why you would want these. I wouldn’t leave the tankbag on my bike if I wasn’t with it because it could easily be stolen. Although cardura is strong, it can be punctured or sliced open with a box cutter to get any valuables left inside. The good thing is although the security function of the zippers appears to be extraneous, the quality of the zippers themselves is SUPERB. 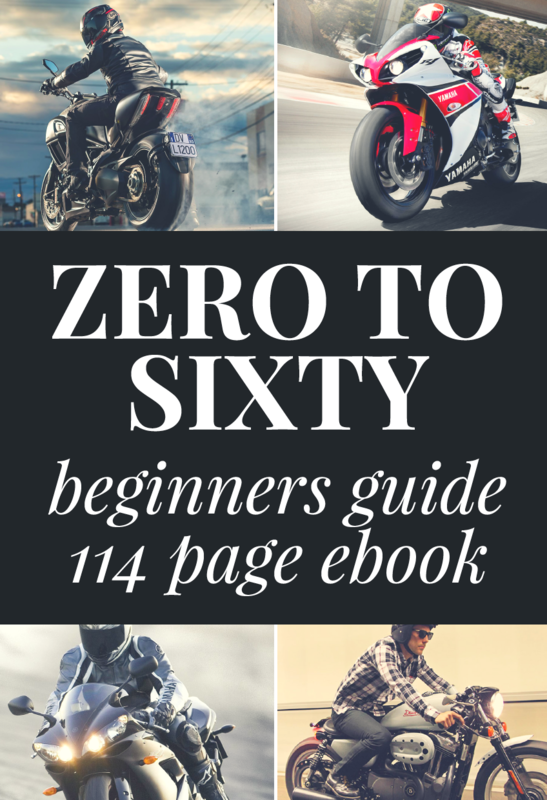 Zippers are usually the first things to break or snap on motorcycle gear, and these look like they will hold up well. They have big tabs that you can easily grab with gloved hands, and the metal seems thick and quality made. I love that this tank bag has magnetic attachments. It allows the magnets sewn into the bottom of the tank bag to grip onto any metal tank. This lets you put it on and take it off your bike in seconds. The bottom of the bag also has a grippy liner that not only prevents your tank from being scratched, but also keeps it from sliding off. 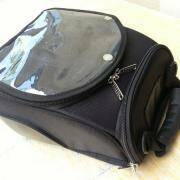 When I first bought a magnetic tank bag I was a little nervous it would fly off once I reached freeway speeds. That couldn’t be further from the truth. The strong magnets hold the bag security, and if you ride a sportbike with a fairing then the bag actually doesn’t even encounter very much wind resistance. Even if you ride a naked bike, the bag stays firmly in place with the four magnets in each corner of the bag. It should be noted that you need to make sure that your tank is fully metal. Some tanks are made out of plastic which will not hold the magnets securely. Before you order, just go ahead and make sure your tank is metal by seeing if a magnet will stick to you. If it does, then you are good to go! This bag has a lot of features. 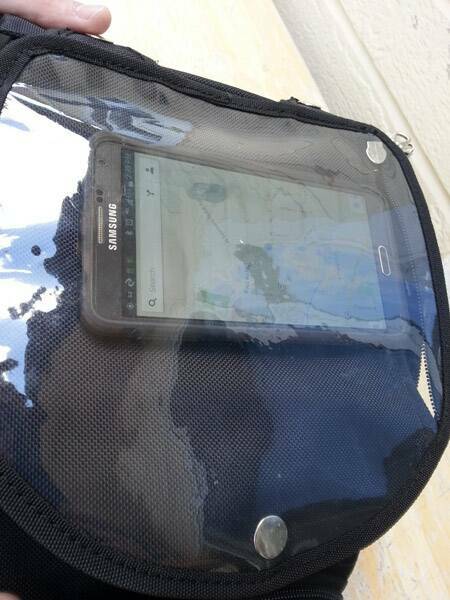 It comes with a clear map pocket on the top that you can slide a cell phone, GPS, or paper map. It has many different pockets to organize everything. 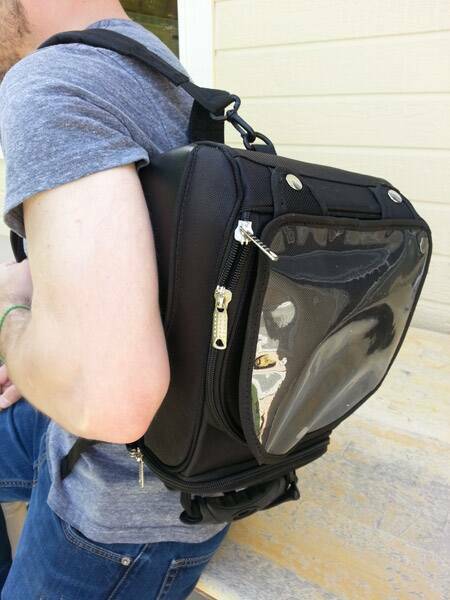 It also comes with removable backpack straps so you can carry the bag around easily. If the weather turns bad then you can pull out the water-proof cover that comes with the bag and just slip it on to keep your valuables dry. I rarely use any of those extra features except for the map pocket. I honestly wouldn’t mind if the bag had no organizations and was just simply a big pocket. Not everyone is like me though, and I think many people will find the additional organizers to be pretty handy. This tank bag rocks. It would be good around town, and even better as additional luggage on a longer trip. The price is right, and Viking Bags are slightly less expensive compared to other offerings that are out there. – Heavy duty Cardura Construction. 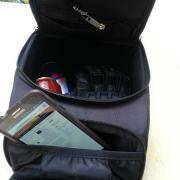 – Organizer included inside for Keys, wallets, cell phones etc. 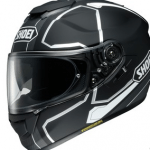 – Reflective piping for additional night time visibility. – Easy to remove snap Pocket with zipper entry. – Duraflex® buckles throughout for added strength. – Flex Buckles throughout the bag for extra strength. – Cell phone storage pocket. – Great large size to hold your stuff. – Quality construction and great zippers! – Easy removal and install to your bike with the magnetic attachments.